Oh man, this is getting too clever for me! What really great DT cards :) I hope to be back. 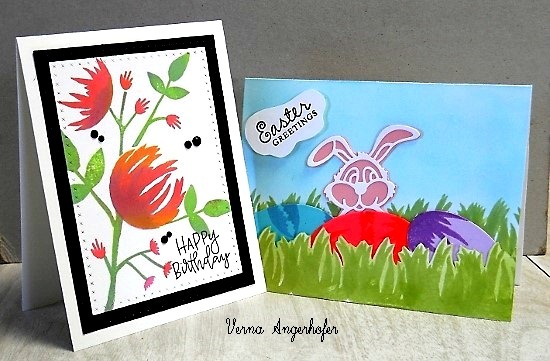 Great inspiration and congratulations to Verna on her terrific guest designer cards! Congrats Verna on being the GD! Your cards are beautiful! 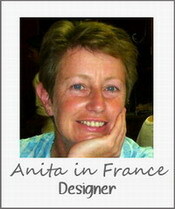 As are the design team’s! 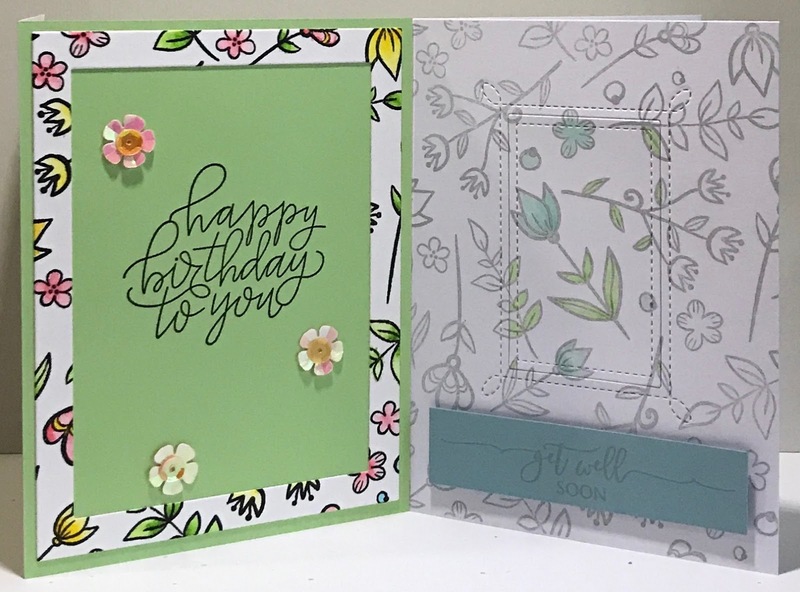 I love floral cards, so am looking forward to creating something for your fun challenge! Amazing work of the DT and of GD Verna! 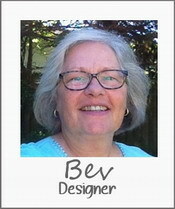 Congratulations to Verna for your DT spot, your cards are gorgeous and so inspiring. 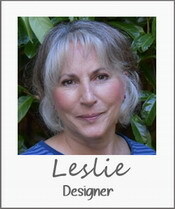 I'm in the works to finish my cards, this one is really making me work my noodle, LOL!! Such a fun challenge! Thanks for all the inspiration from the Design Team and Guest DT - amazing to see all the creativity with flowers!! The DT and Guest Desugner Verna have created some wonderfully creative cards. Great inspiration! Oh Magoo You've Done it Again! 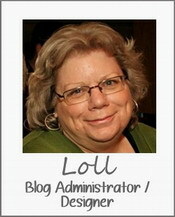 LOL What a fun theme and the team has done an amazing job with all their fabulous inspiration! Congrats to Verna for being Guest Designer (so well deserved) and Darnell ... you always make me think outside of the box ... thanks for that!! 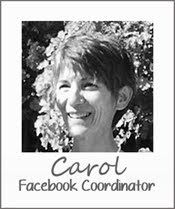 I will be sharing my projects later in the week but in the meantime I'm lovin' all the amazing ideas you are all sharing! WELL DONE!!! 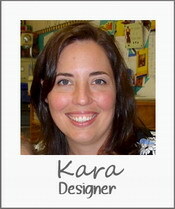 I feel like Di...your designers have inspiration way beyond me! 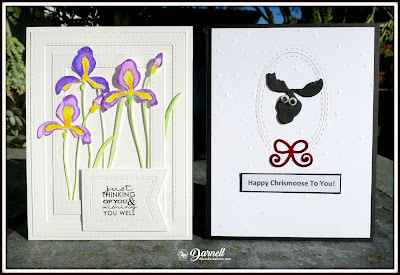 However, your blog said that the two cards didn't have to show amazing clever alternative uses for the images, so I've taken you at your word! And, as usual, really happy that you've pushed me to make two - so nice to have a 'blank for your own special message' type card in stock! Sorry for not commenting before. Love all of the inspiration by the DT. 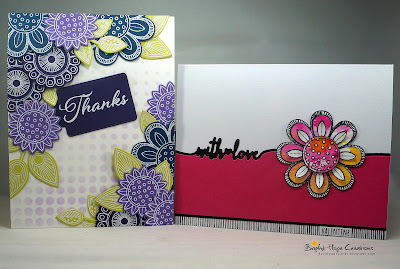 Some really clever alternative uses of flower stamps and dies. 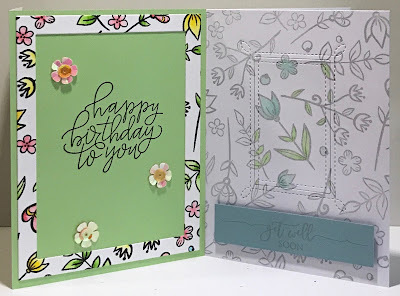 I actually created two blossom designs this weekend, using a stencil, but noticed that the challenge rules only mention stamps and dies. Can I still play? 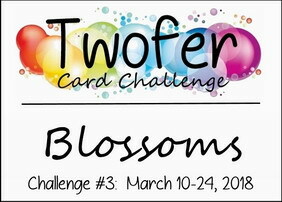 I finally got some cards done and happy for the encouragement this challenge gives me to add two to my stash. I needed them! 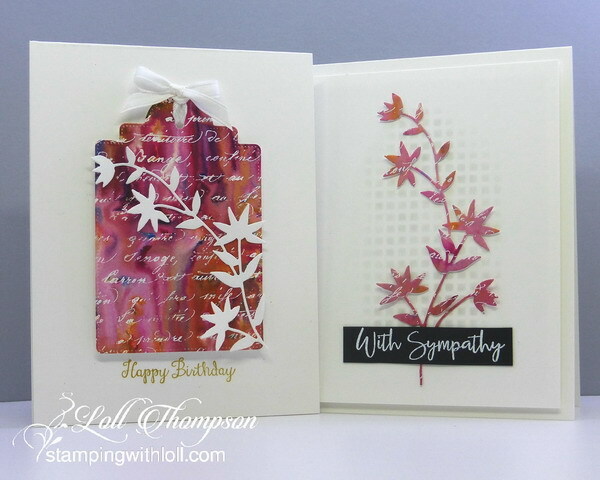 DT, you are all hugely inspiring with your variety of beautiful cards! Thanks for the clarification Darnell. I'm hoping I can create another twofer before the linky closes. I tend to sneak in at the last minute (or find a closed door just after haha). Love this challenge. 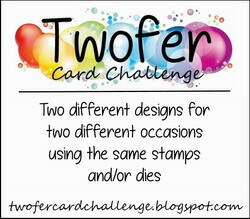 Great to make two cards for one challenge. 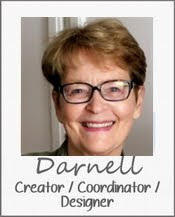 Fantastic inspirations and work by Darnell and the design team. Lovely, unique, gorgeous and fun inspiration from the whole DT. Great work everyone! 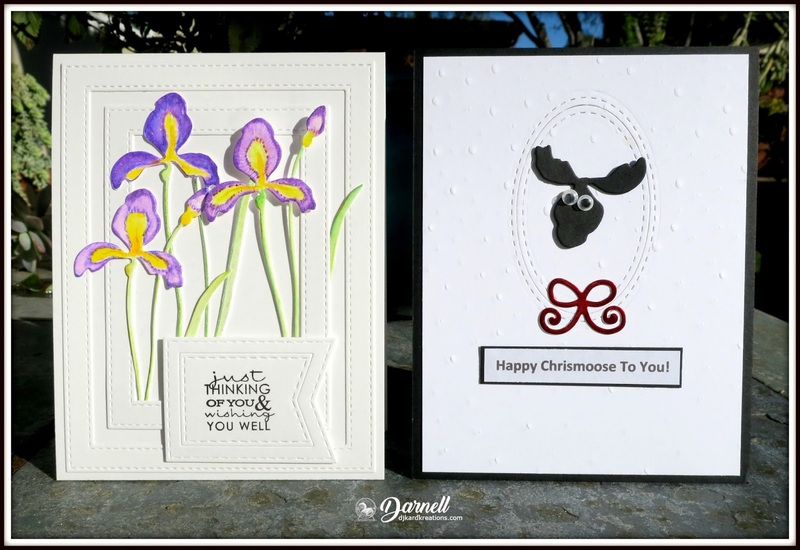 Fabulous makes from the design team Darnell. 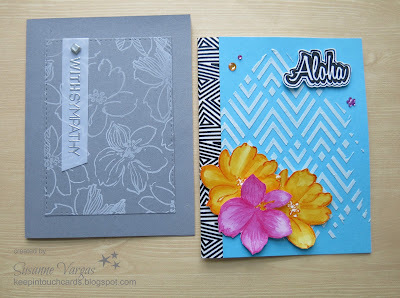 This challenge really made me think 'outside the box' as I'm not a great stamper! 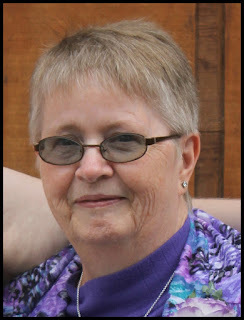 Thanks for being a blessing in my life, dear friend, the LORD bless you in all your endeavours! just made it in....thanks for another challenging challenge! I am stunned by the creativity of all the entries! Beautiful cards by the DT, of course I am partial to flowers so while it took me some time to get my entry in, I was thrilled with the prompt. Beautiful DT inspirations and amazing entries!!! I'm so sorry I couldn't visit every DT's blogs to say how beautiful the cards are!!! Such inspiring projects by the DT! Thanks for the mojo kick!